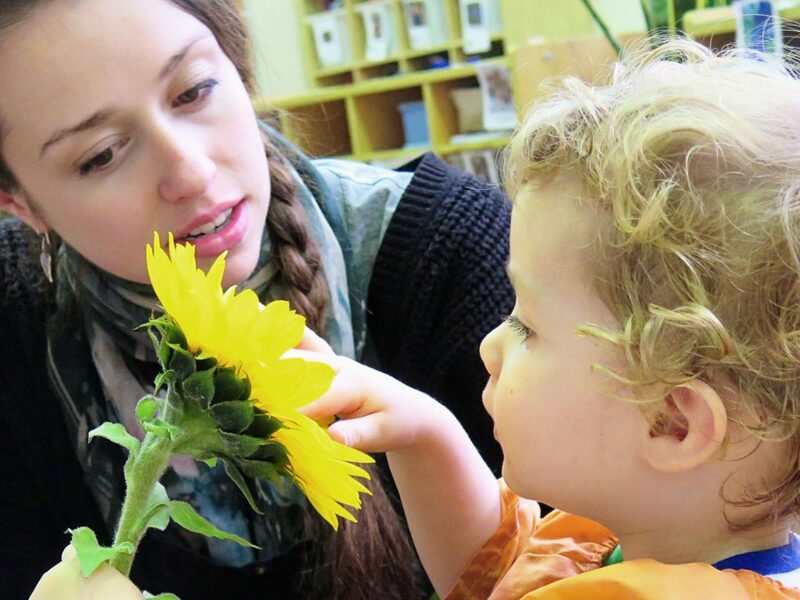 The Schools of Early Learning use an inquiry-led, play-based approach to facilitating children’s learning and development. Children are centred in, and central to, our thinking. Our aspiration is to support our children to be competent, confident, resilient, creative and reflective thinkers who want to learn, who value learning, who will challenge assumptions, who value and defend human rights, and responsibly care for the world’s environments and people. We want our children to ‘break new ground’. This is where we also begin. By researching, we are practising the art of questioning, investigating and inquiring, open to the fact that the first answer we obtain may not be concise or satisfying enough. In the Schools of Early Learning we believe that research is intrinsic to our practice at all levels. For staff, research enables us to interact with children, to enrich and support, not interrupt or disable their learning. We have learned to be open minded about a child’s capabilities and not to focus on age-appropriateness, not to cosset but to encourage and support their pursuit in many disciplines. Children are great learners, observers, listeners, facilitators, researchers and problem solvers and we need to nurture this. 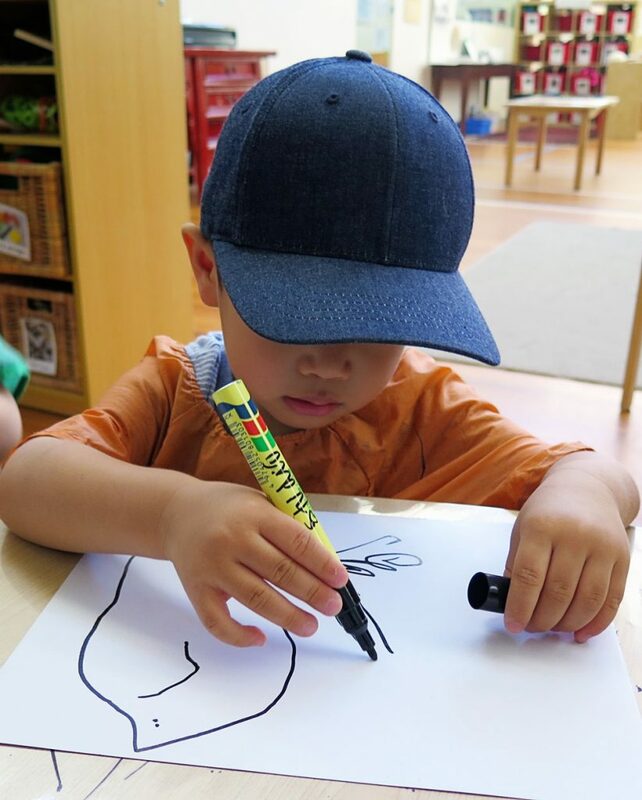 At the Schools of Early Learning we ensure we have many ‘real’ materials for the children to use and explore, equipment of fine quality for them to learn to respect as well as utilise. We encourage use of recycled materials (nuts, bolts, wire, bicycle wheels, computer parts, etc) with which they can experiment, construct or sculpt. We focus on paying attention to the finer points often overlooked by others in the race towards a product (e.g. children preparing the paint prior to use, the process of preparing clay to eradicate air bubbles and wiping paintbrushes on the side of the jar so the paint does not drip). From the day children enter the world, they begin to memorise and mimic behaviour, actions and words. They are in a constant state of research for useable knowledge. 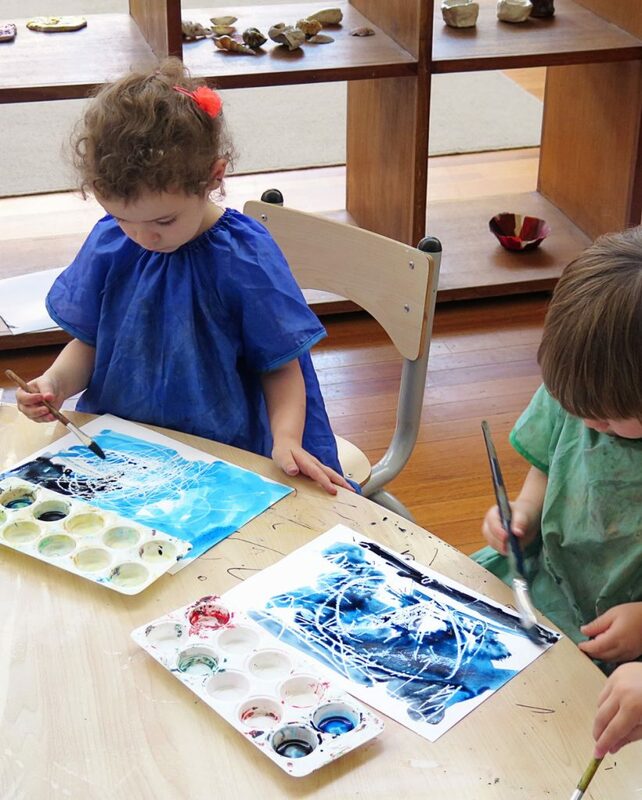 The children practise their skills as they repeat, refine, reinforce and develop them with many mediums using different methods. The identified interests are then turned into inquiries and investigations. Questions are asked by children and educators to drive these investigations. It is these questions and investigations that form the curriculum and the learning journey. It can often be a journey without end as new questions emerge to ignite fresh investigations. Hence the curriculum and learning evolve in an organic way. The learning journey is documented by educators who capture investigations pictorially and through written description and analysis. This makes it possible to re-visit aspects of learning so that children and educators can evaluate what has been learned, how it has been learned and consider the possibility of new questions.